The government has recently announced that $50 million will be granted over 10 years to the Food Agility Cooperative Research Centre (CRC). The money will be used to fund research into how Australia's food and agriculture industries can incorporate digital technology. The research will be used to build brands, markets, jobs and exports, leading to an industry that can respond better to customer preferences, as well as reducing risks in order to invite more investment. Global food production needs to double by 2050 to feed the world's growing population. This represents an exciting opportunity for the Australian food industry, and it is hoped that this research will allow Australia to develop the infrastructure it needs to meet demand. Several universities were involved in securing the funding from the Ministry for Industry, Innovation and Science, including the Knowledge Economy Institute at the University of Technology Sydney (UTS). 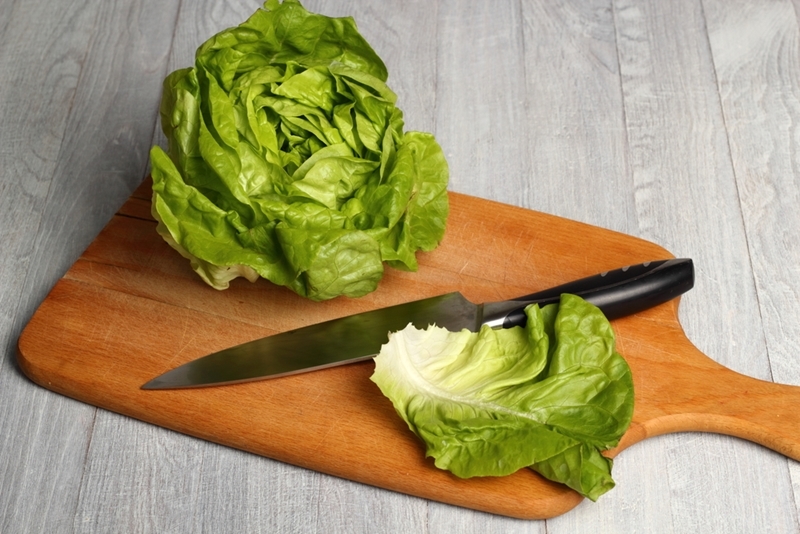 Digital technology has already been used to improve the shelf life of lettuce. "Australia has one of the most advanced agricultural industries in the world. We look forward to working hand-in-glove with the food and agricultural sector to advance the sector, and demonstrate how innovation is crucial to providing opportunities and prosperity for all segments of Australian society," said UTS Vice Chancellor and President Professor Attila Brungs. "We are excited to be bringing one of our key strengths - data science - to a critical sector for Australia. We also bring our proven trans-disciplinary research approach to the important challenges in food and agriculture: combining data science with the disciplines of law, social science, engineering and business." Food Agility partners have already made significant research insights using digital technology. For example, on-farm data combined with information from processing and retailers has allowed for better harvesting decisions, meaning significantly improved shelf life for lettuce. Just one extra day on the use-by date massively reduces food wastage, which has always been one of the food industry's biggest challenges. The funding for this type of research just goes to show how far technology can improve the food industry. At ABM, we are committed to making your food manufacturing business more efficient. We can provide you with software that will help you with accounting, as well as optional modules that focus on warehousing, calculating import costs, manufacturing management and business intelligence.